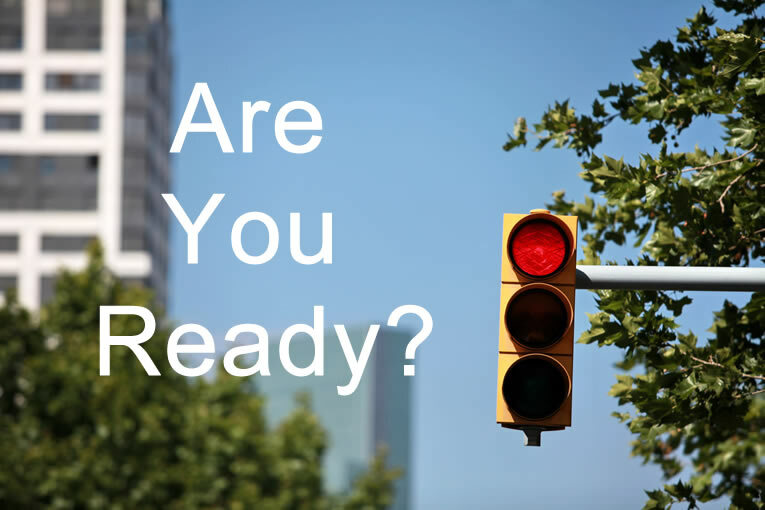 This READY stage walked you through the initial steps of your equity-focused public health intervention. You assembled a coalition that is diverse in people and in organizations. It is OF and FOR the community in which you hope to see change. You considered and grounded yourselves in the historical and contemporary implications of racism. You had those tough conversations not only among the coalition, but also within participating organizations and the community(ies) the intervention will affect. 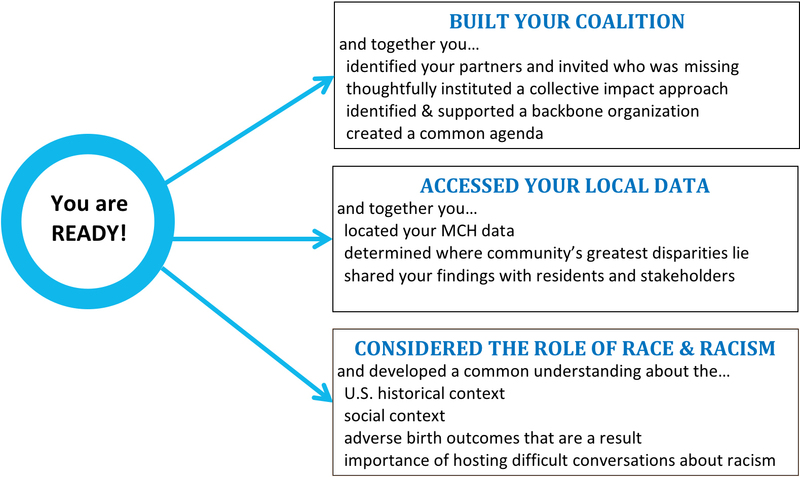 You identified, located, and took the time to truly understand what your local MCH data tells you about where the disparities lie within a community. As a coalition, and with the community, you determined where the most impact could be made through an equity-focused intervention. Celebrate Your SuccessAre You Set?